A brow lift helps to reduce or eliminate the most common signs of aging- lines, wrinkles, dark spots, and crow’s feet. Skin tends to sag with age, highlighting those signs of aging. A lift helps to smooth the look of lines, and provides a more youthful, rejuvenated look. Dr. O’Neill of Charleston, SC knows how bothersome these issues can be and is dedicated to helping you feel beautiful, inside and out. Call us today at (843)881-2130 or contact us online to schedule a consultation in our Charleston, SC plastic surgery office conveniently located on Daniel Island. A brow lift reduces the “hooded” look of the eyes and can minimize the look of frown lines and reposition a low or sagging brow. A brow lift* (which is also called a forehead lift) may be right for you. A brow lift can aid in reducing the look of fine lines, wrinkles, and sagging skin on the brow. Contact O’Neill Plastic Surgery online or call us at 843-881-2130 to schedule a consultation with Dr. O’Neill for a brow lift in Charleston, SC. 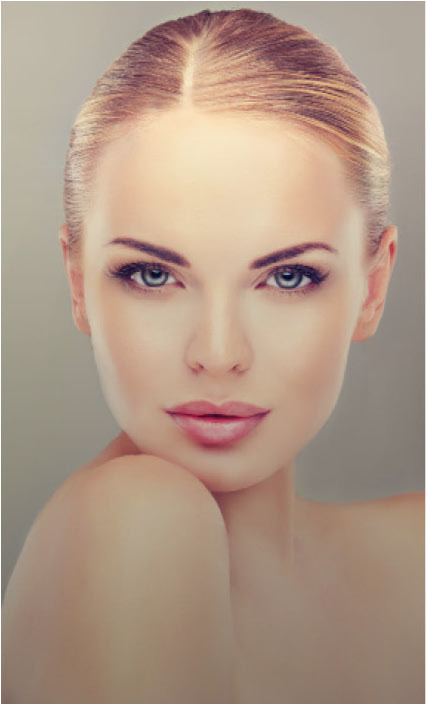 Brow lift surgery can be performed through multiple small incisions hidden within the hairline or through a single incision in the natural crease of each upper eyelid. When there is significant excess skin in the forehead, an alternate technique using a wide incision across the top of the scalp may be recommended for you. Dr. O’Neill will maneuver and alter the tissue of the brow and forehead through these incisions for a tighter, more even and youthful appearance. Swelling should go down within a few weeks of the procedure. Final results will appear in 1-2 months, and the incision lines should fade fully over the course of a year. For further anti-aging results, a brow lift may be enhanced by laser skin resurfacing or a chemical peel that can further improve your skin tone and the overall appearance. A brow lift is designed to correct natural problems caused by aging and gravity, which restores a more youthful, rested appearance with uplifted contours and improved facial skin tone and underlying muscle structure. A brow lift affects the forehead, eye area, and the upper bridge of the nose, including the eyebrows and eye lids. The skin is smoothed, reducing or removing wrinkles and fine lines and if necessary the tissue above the eyelids is reshaped to reduce the “hooded” look. As with any surgery, there is the potential for complications. Careful preparation helps reduce the risks. The best candidates for a brow lift surgery are non-smokers in good health. Be sure to discuss any medications you may be taking, including natural supplements or vitamins. Avoid taking aspirin, anti-inflammatories, or any other supplements that can increase bleeding or bruising. Swelling should go down within a few weeks of the procedure. Final results will appear in 1-2 months, and the incision lines should fade fully over the course of a year. Ready to look younger and more rested? Schedule your brow lift with Dr. O’Neill in Charleston, SC today by calling us today at 843-881-2130 or contacting us online. In your consultation Dr. O’Neill will discuss your cosmetic goals and every detail of the surgery, ensuring you feel comfortable. Dr. O’Neill has been voted as the Best Plastic Surgeon in Charleston by City Paper voters in both 2014 and 2015, so you know you’re in good hands. We are conveniently and privately located in Charleston, SC on Daniel Island.